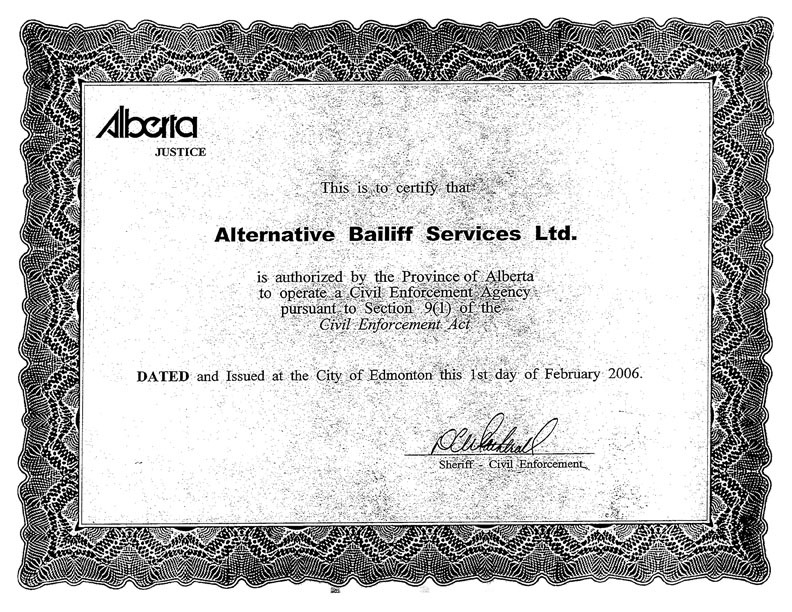 Municipal Government Act | Alternative Bailiff Services Ltd. 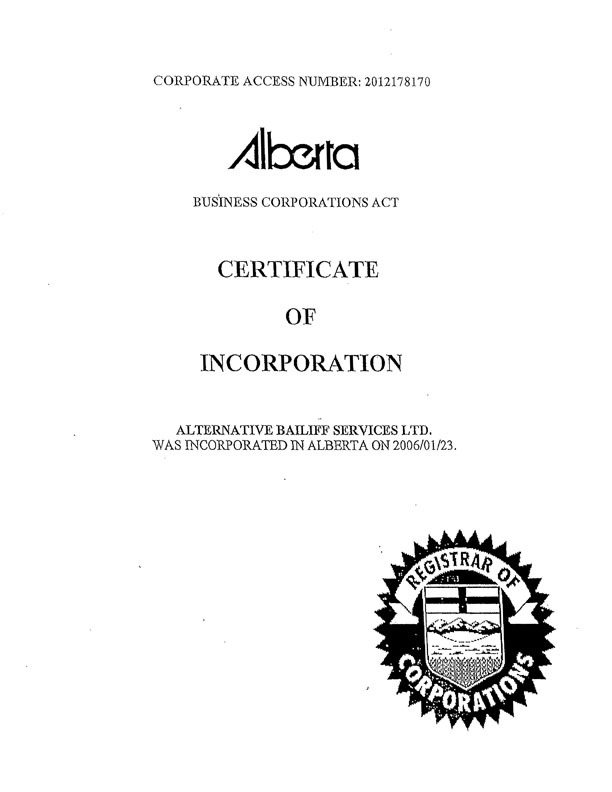 The Municipal Government Act authorizes distress of Personal Property of a person owing a business tax to the Municipality. The Municipality may use a Civil Enforcement Agency to conduct these seizures. The seizure must comply with part 2 of the Civil Enforcement Act. 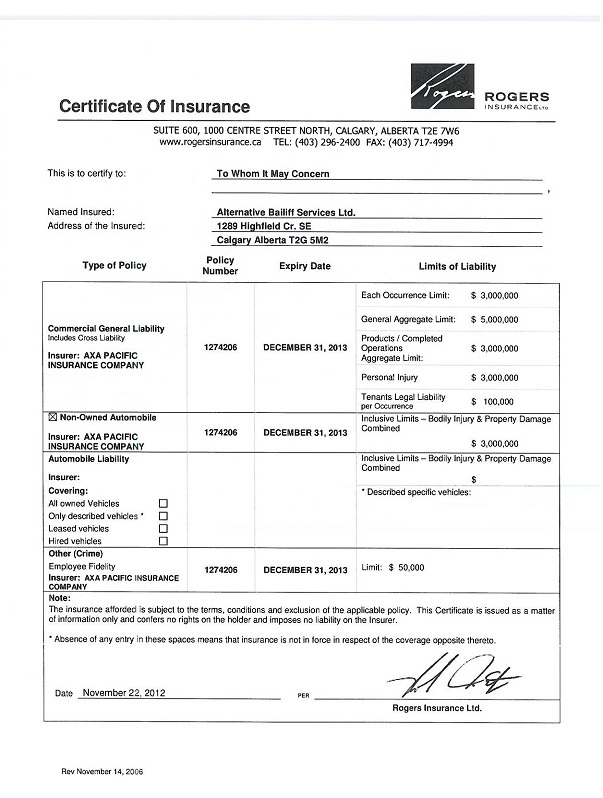 For the agency to proceed a Distress Warrant and Letter of Insutrction must be completed and signed by the Instructing Party and must be given to the Civil Enforcement Agency.